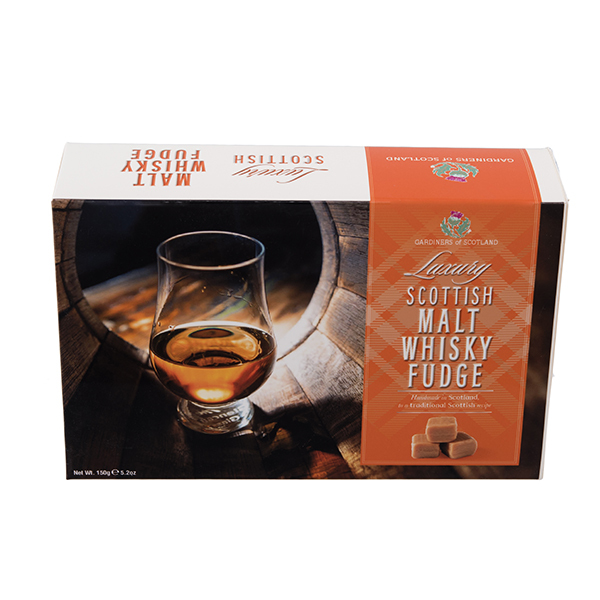 Introducing our NEW Licensed range of whiskey fudge. 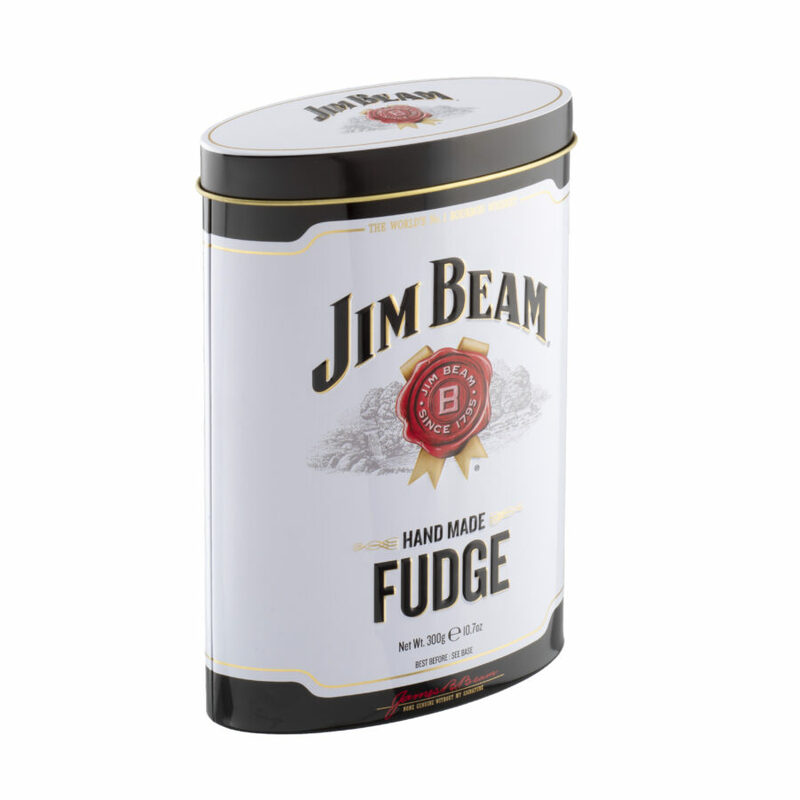 uniquely rounded flavour of this renowned bourbon whiskey. 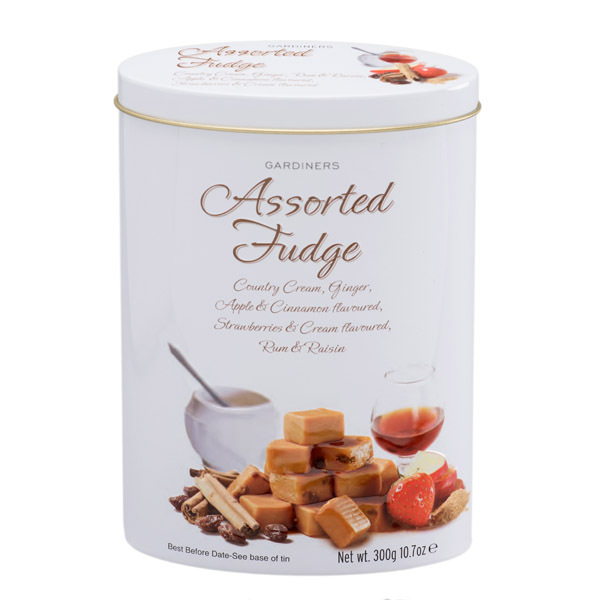 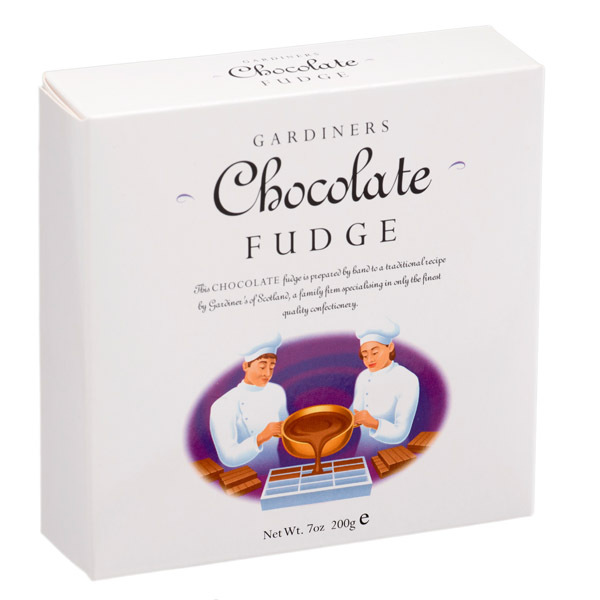 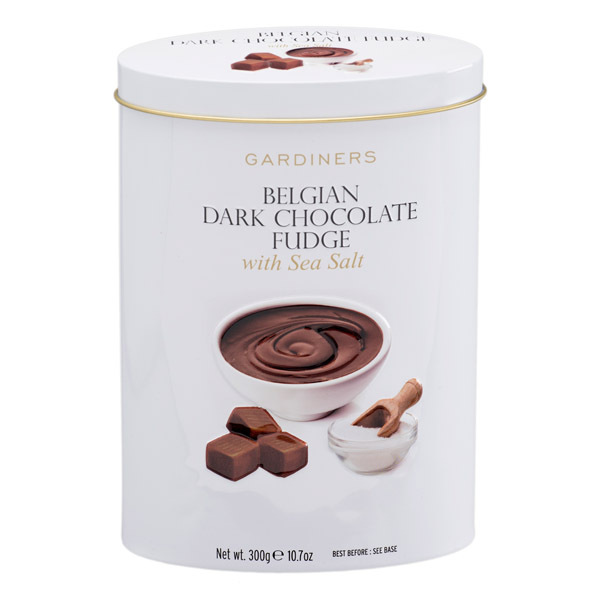 At Gardiners, we use only the finest ingredients in our products, ensuring that every piece of handmade fudge is perfect. 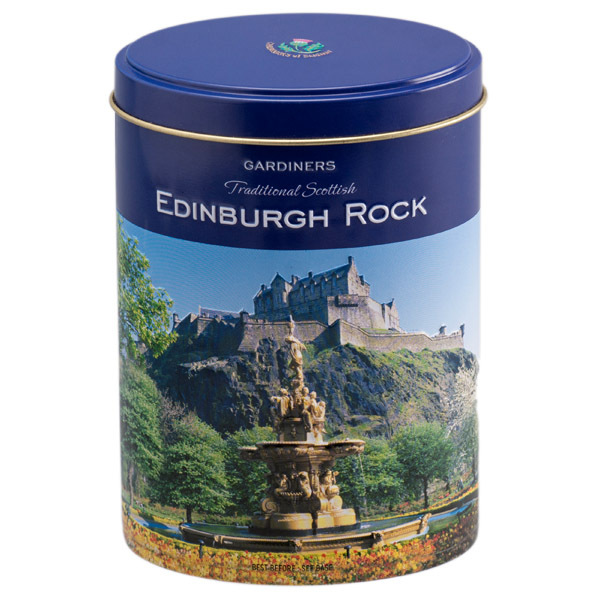 If its Gardiners It’s Good. 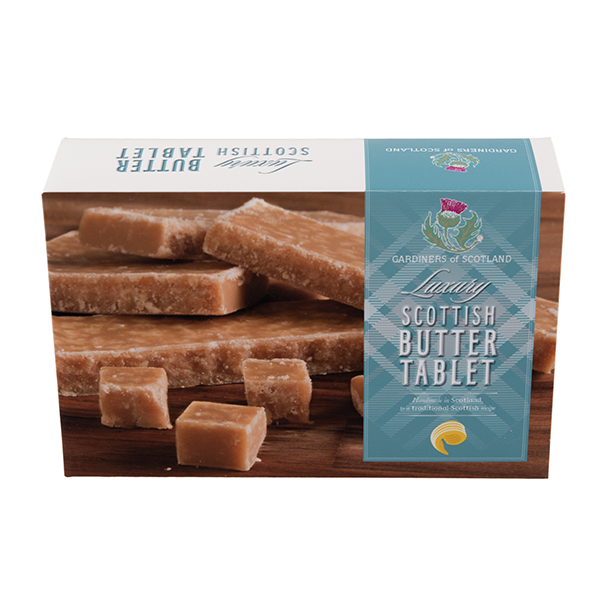 truly delicious Isle Of Skye Sea Salt Fudge. 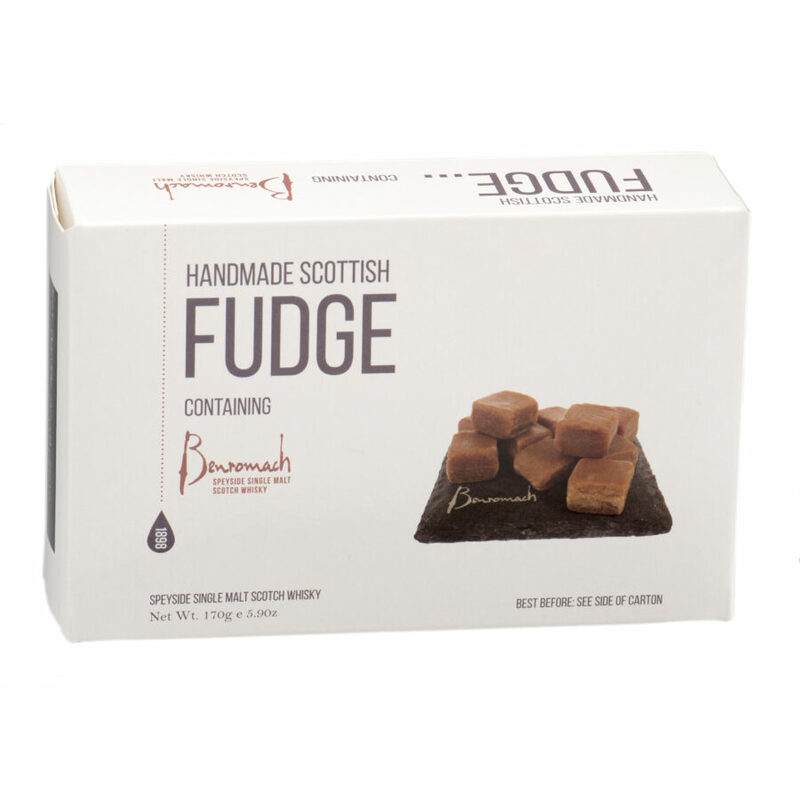 It’s pure Atlantic Ocean sea salt adds a brilliant flavour to our already delicious fudge. 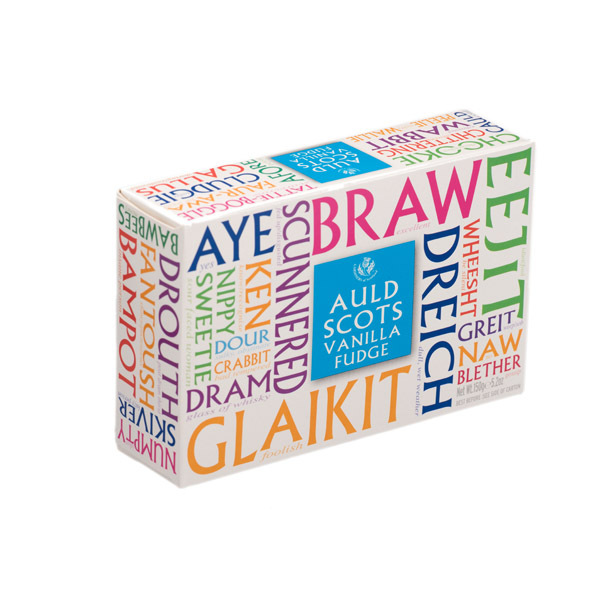 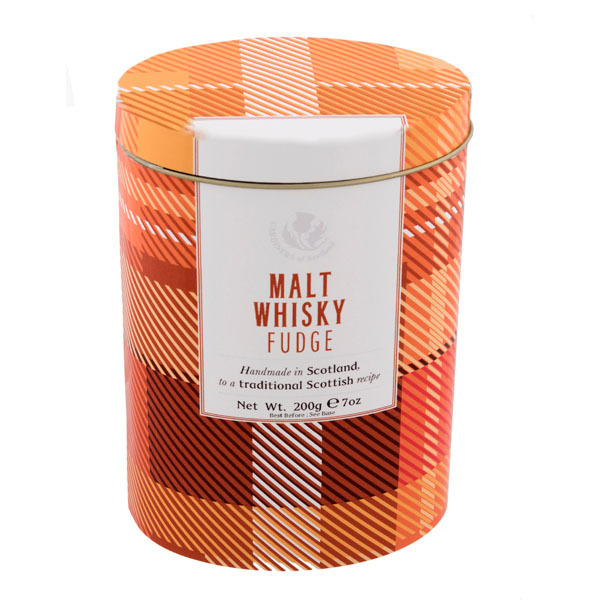 Our range of Malt Whisky Fudge is made to a traditional recipe in the heart of Scotland and makes the perfect present for whisky enthusiasts across the globe. 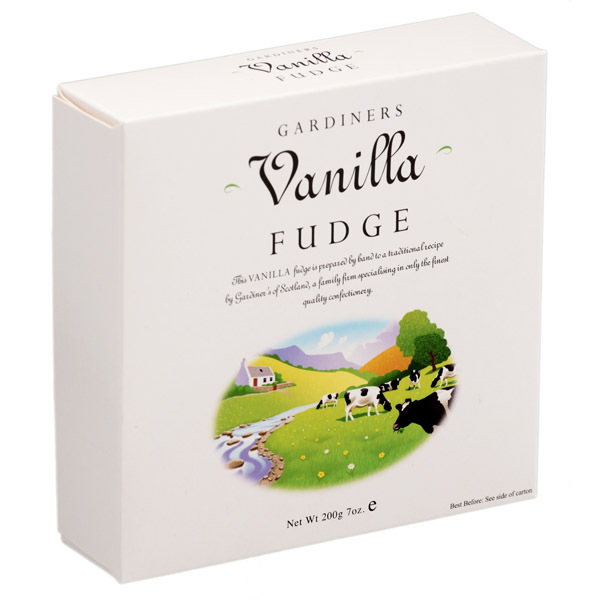 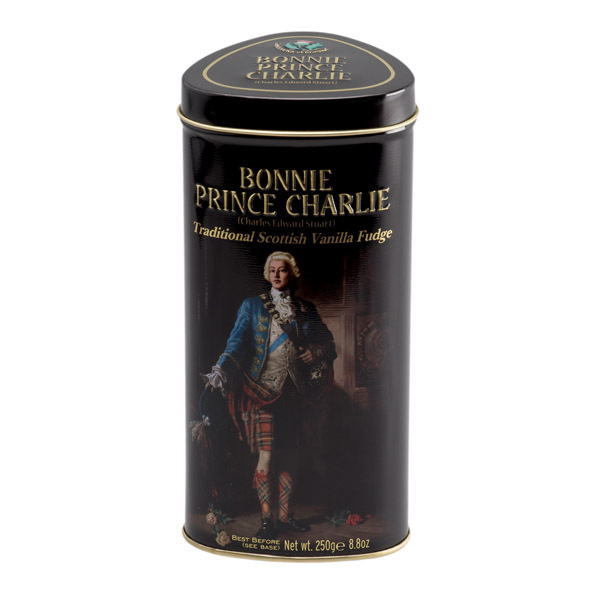 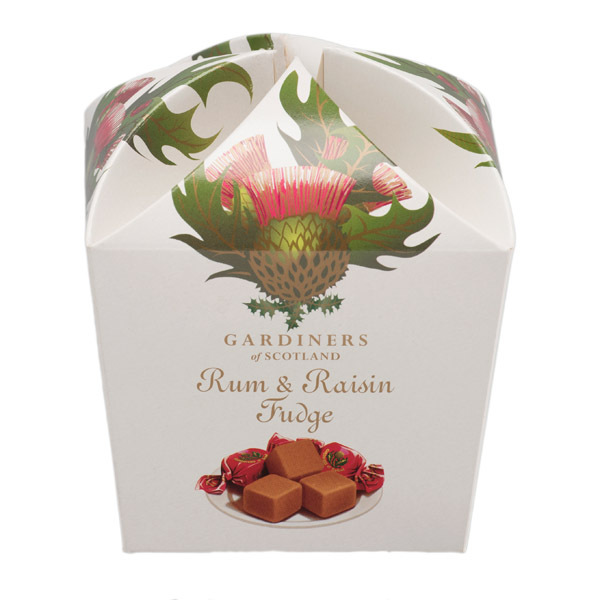 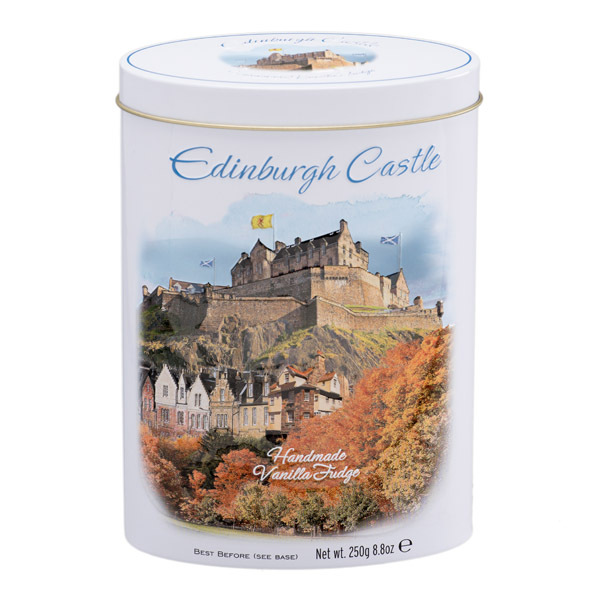 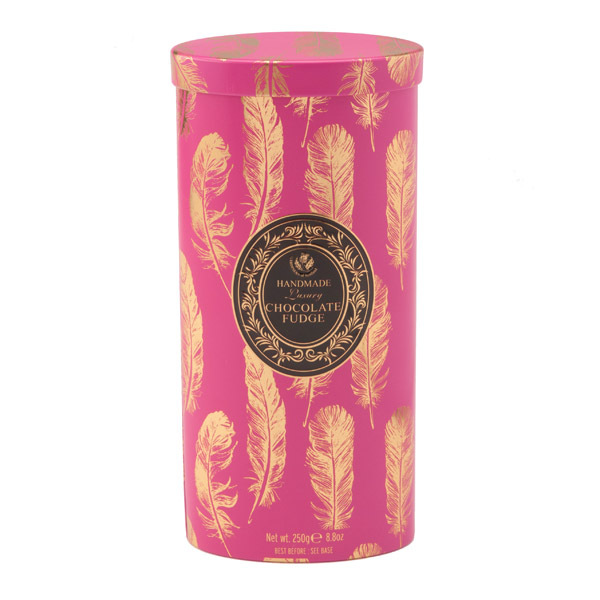 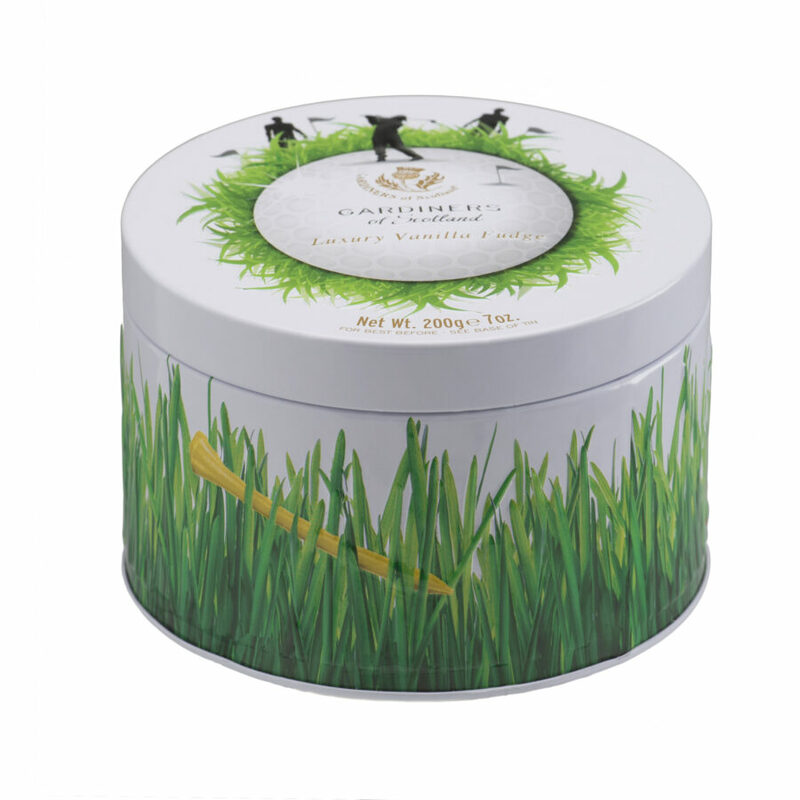 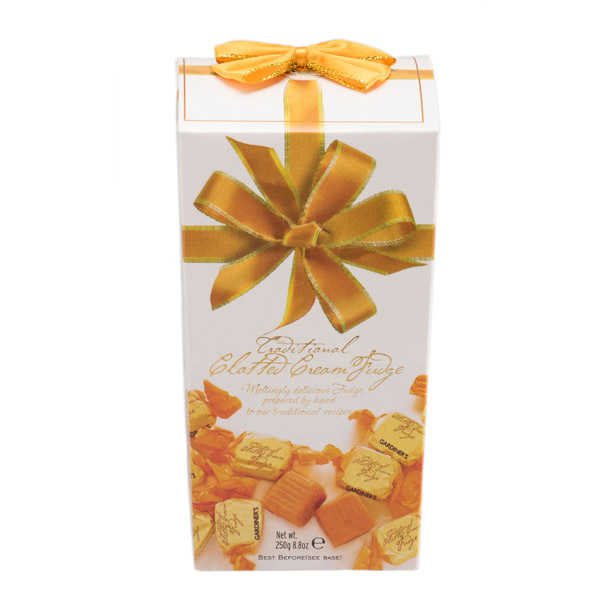 Gardiners of Scotland is a long-established family run business which specialises in the manufacture of a wide range of traditional Scottish confectionery. 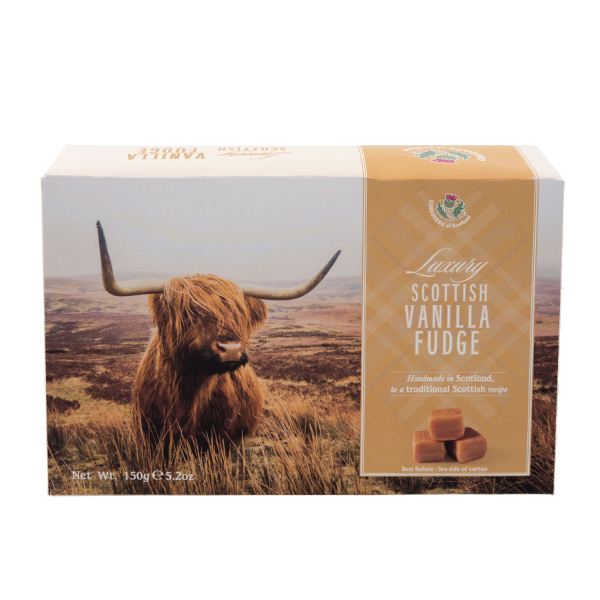 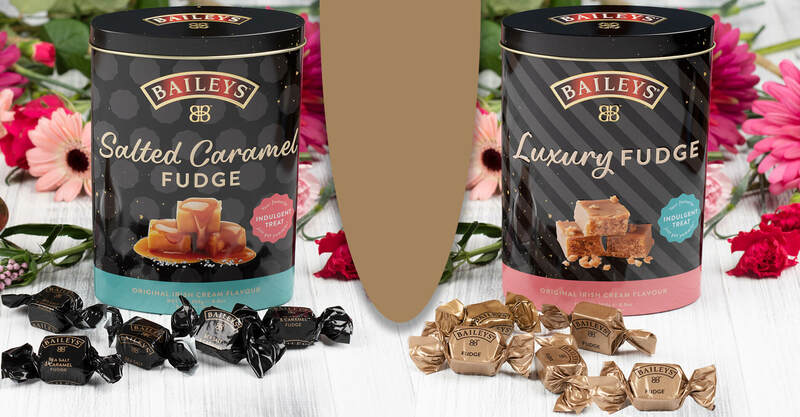 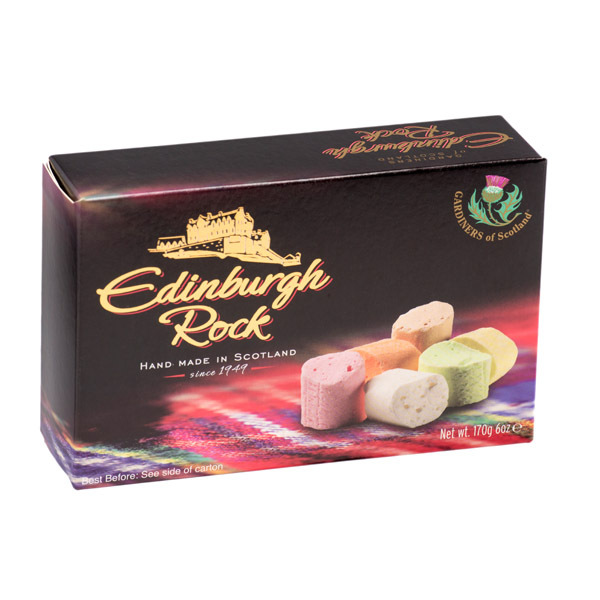 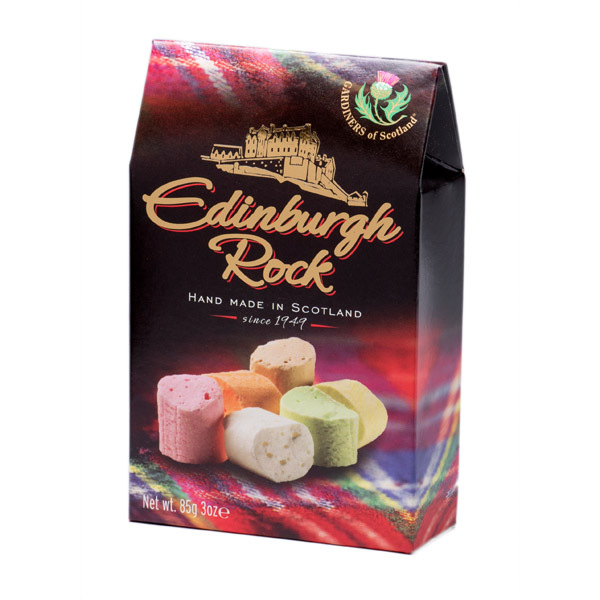 From delicious fudge and butter tablet to more exotic flavours, including our range of Finest Scotch Whisky fudges, our confectionery selection has a genuinely global appeal and has done for over three decades. 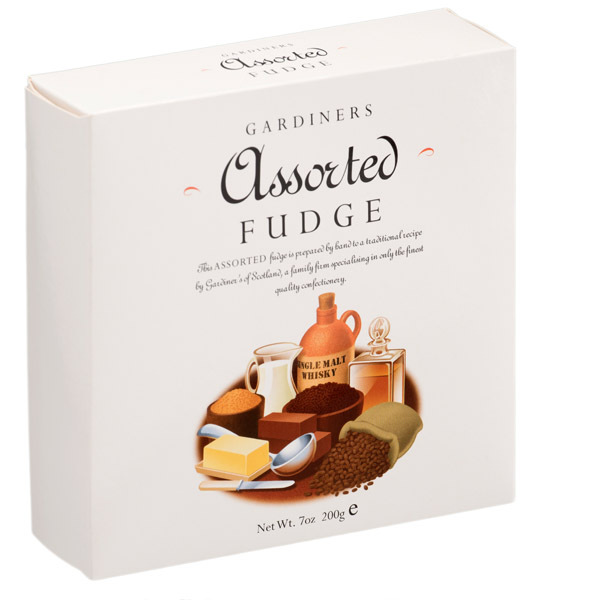 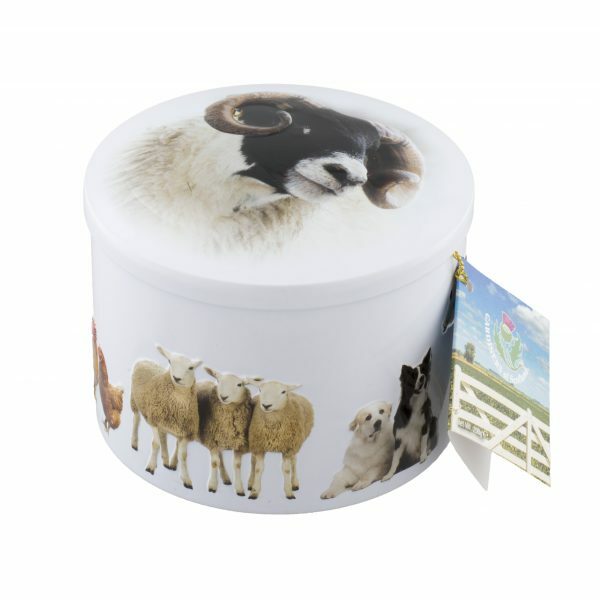 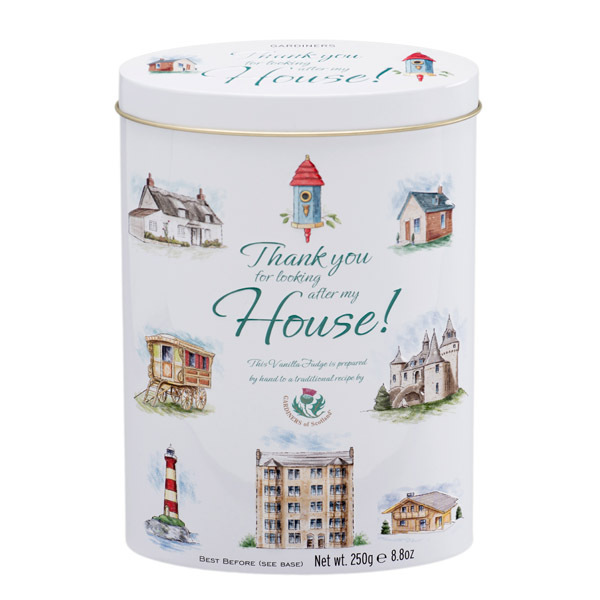 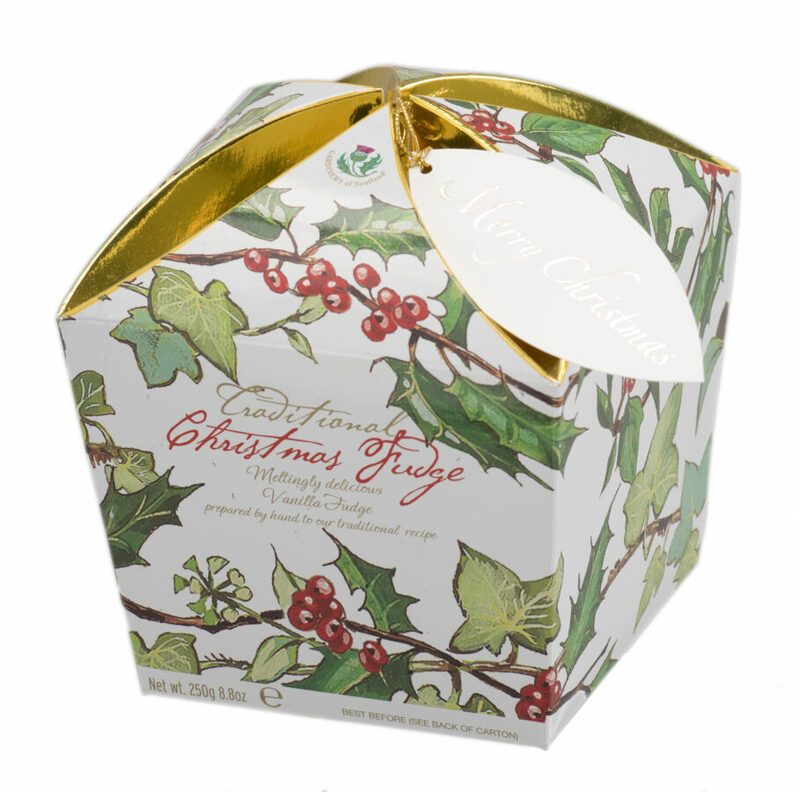 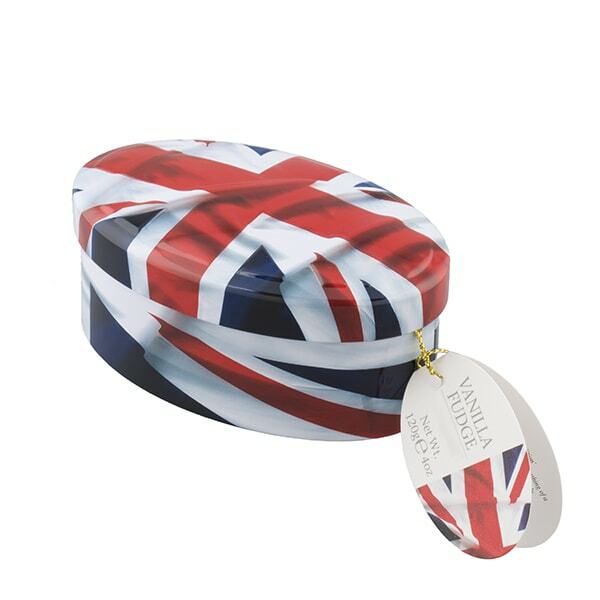 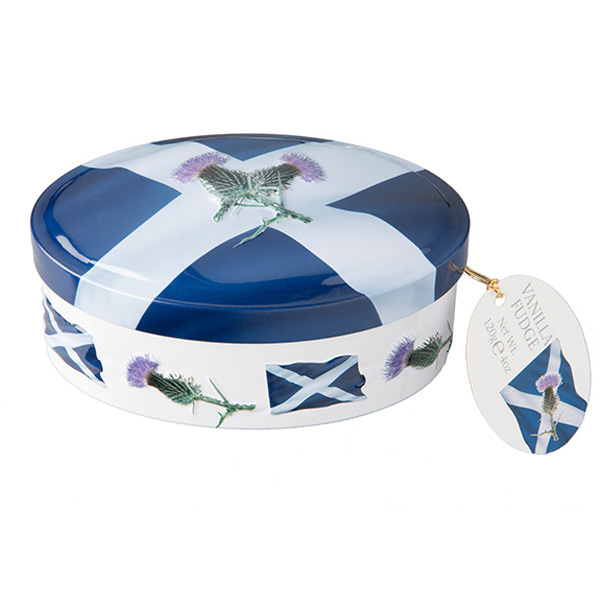 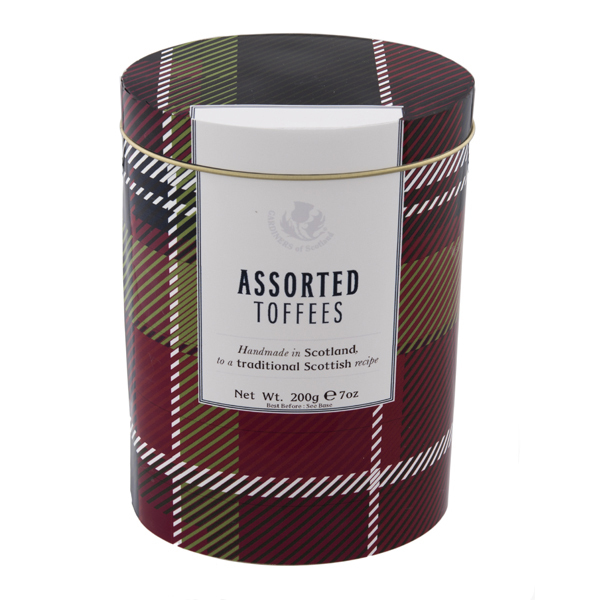 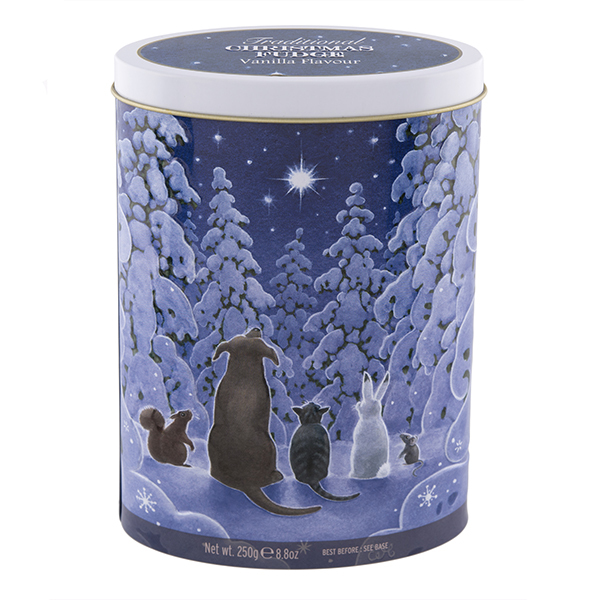 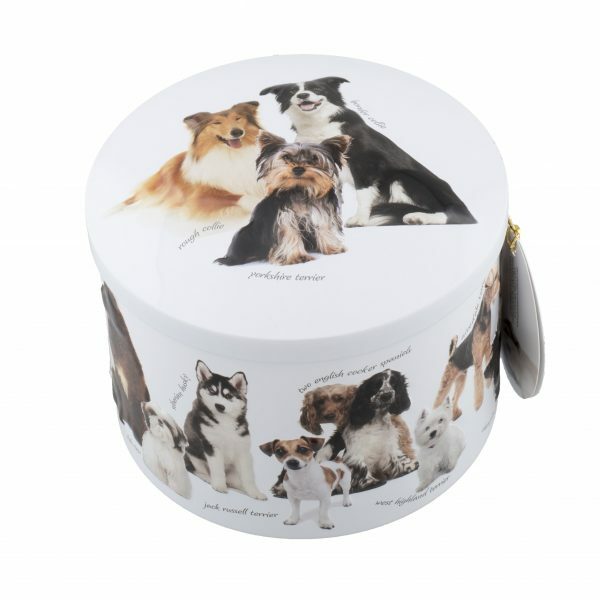 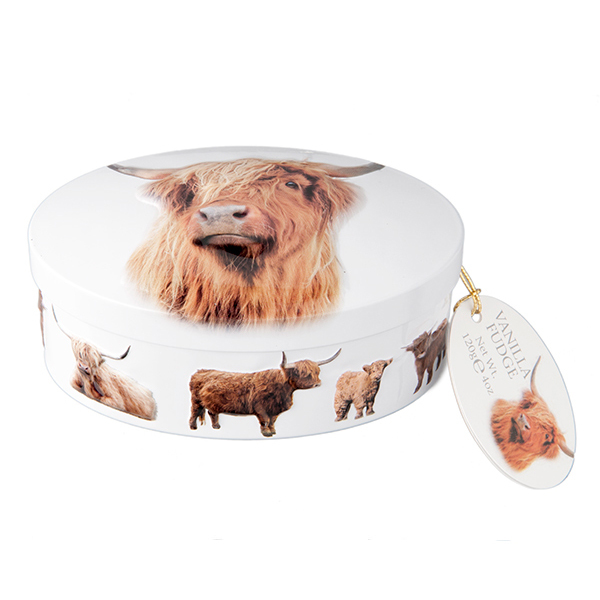 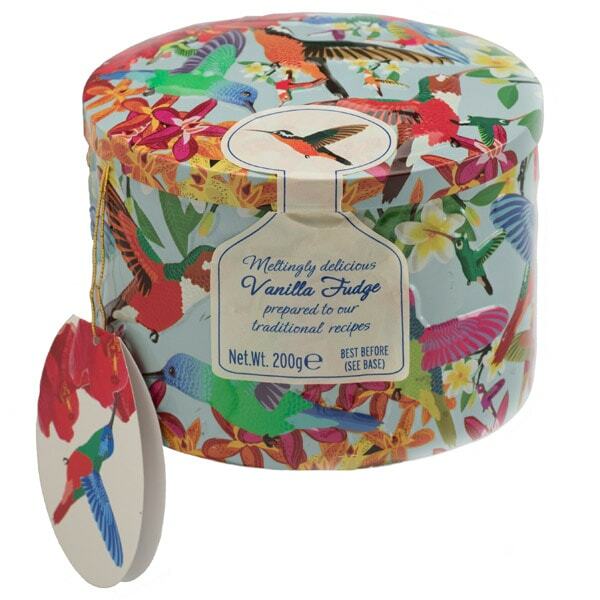 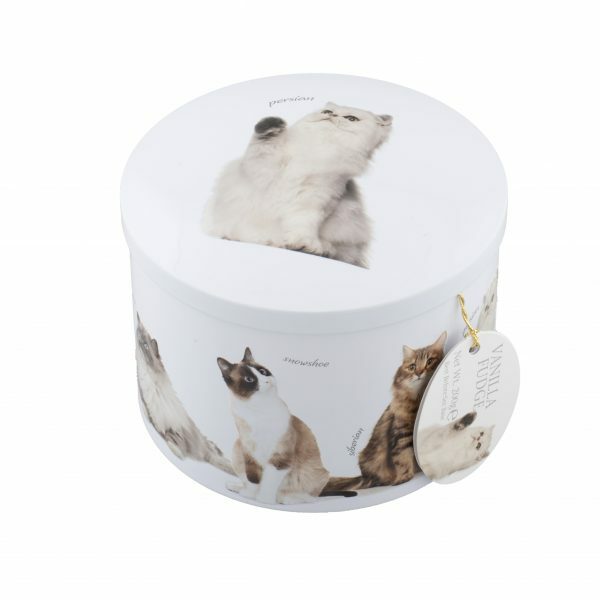 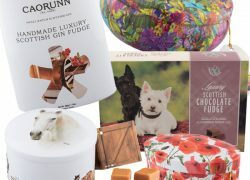 With seasonal tins ideal as Christmas stocking fillers, special thank you boxes that make the perfect something to give as a gift along with other classic fudge ranges, at Gardiners, we have a delicious range of melt-in-the-mouth handmade Scottish fudge to satisfy all needs. 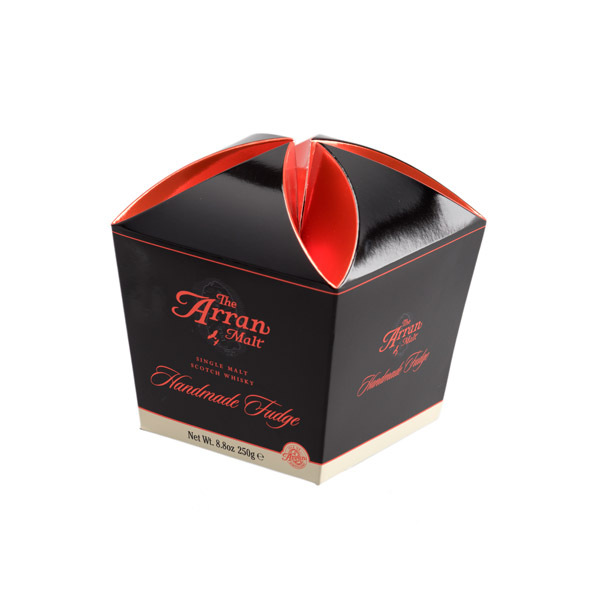 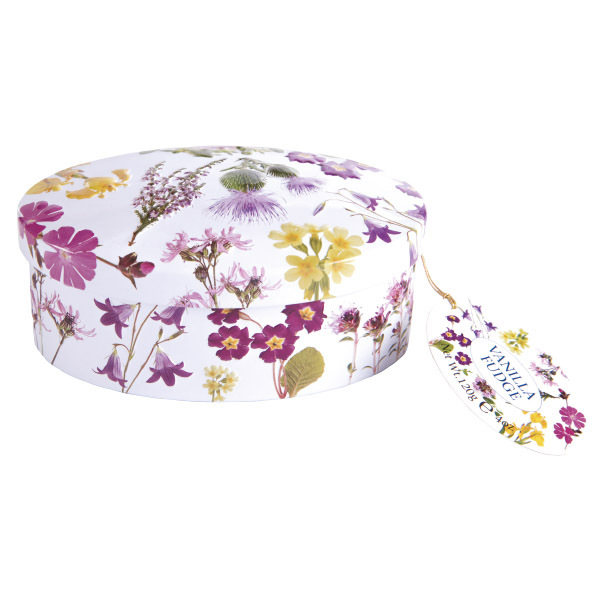 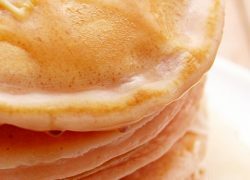 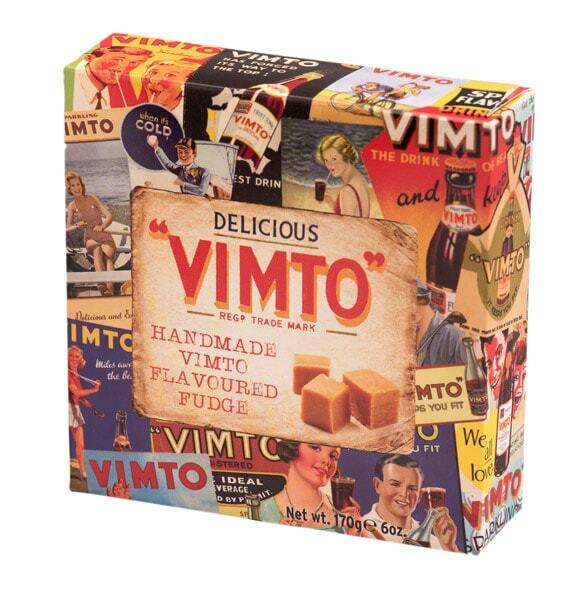 As a UK manufacturer of handmade quality confectionery, we can also help out with bespoke product lines on request, please get in touch to find out more. 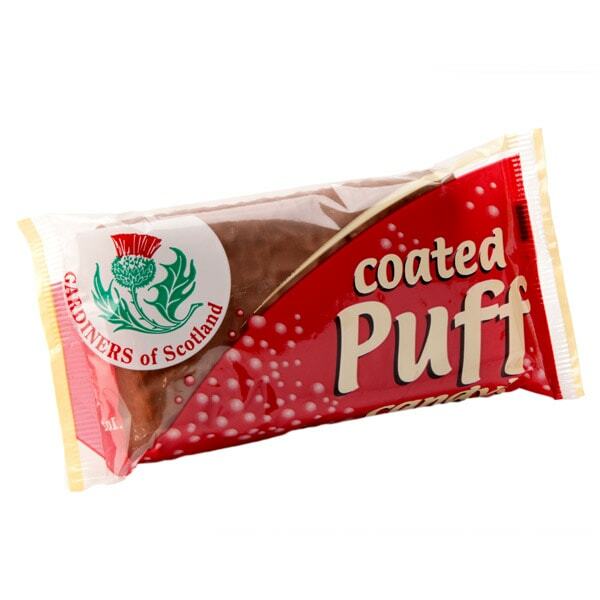 In our view it’s not enough to produce quality confectionery. 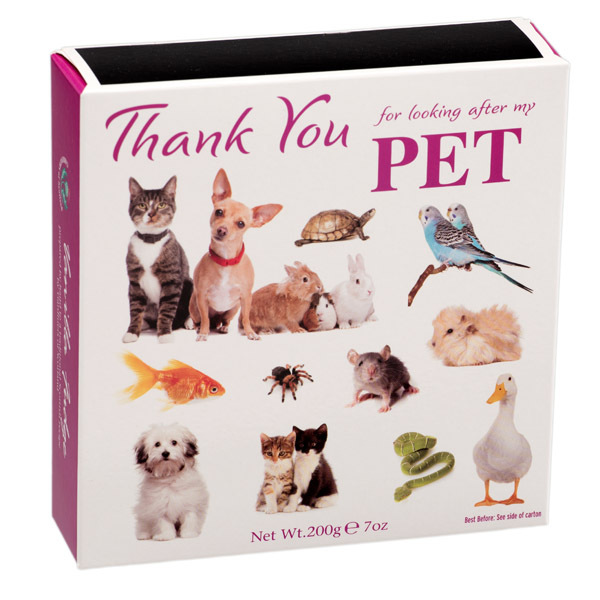 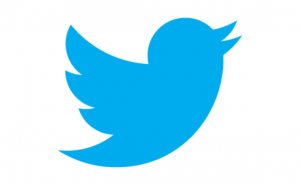 We believe that a friendly, attentive service is of paramount importance. 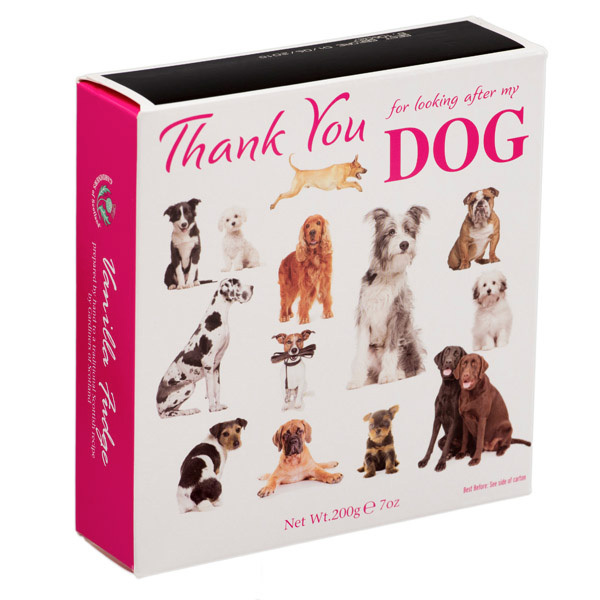 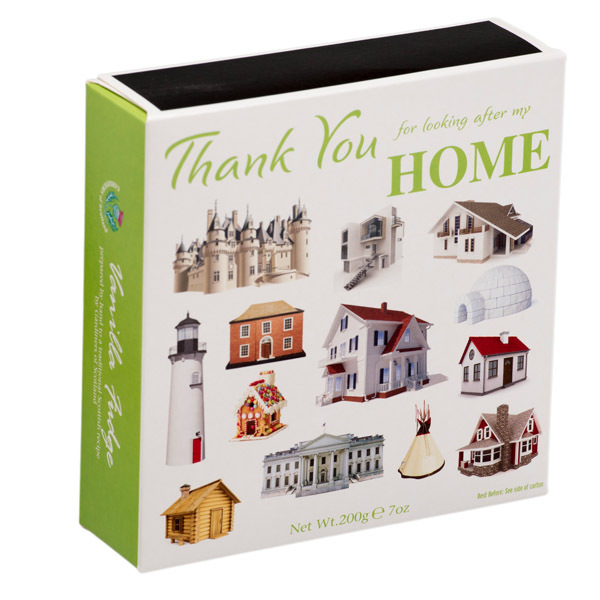 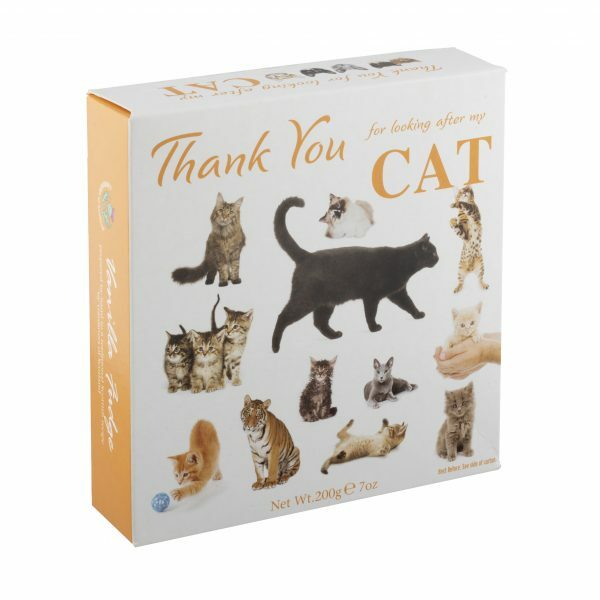 We do everything with the personal touch, just as you’d expect from a family business.